You may have seen parents using cell phone device tools in a desperate attempt to tackle the children tantrum behavior. Or you may have seen the modern day parents sitting shoulder to shoulder with the kids and teens on the train or at Airports with electronic devices? Today, most of the youngsters walk on the roads, staring at the cell phone screen and don’t bother what’s coming in the way. All these things have come in the modern 21st century in which the young generation is growing in continuously evolving digital age where the influence of the parents and the parenting has fad away and it is the totally different experience we humans have observed compare to the past generation. Today, women give birth to a child and take care of the child up to three years and then technology comes in the way and young toddler starts playing with the electronic devices such as smartphones and gadgets and in the age of 5 a child ultimately own the device. From waking early in the morning to a breakfast table and till the eve, and to the bedtime, young children and teens are surrounded and parenting by the modern technology. 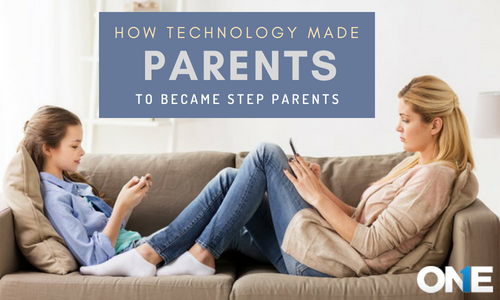 So, we can say that stepparents are not parents, but parents have become step parents and the technology is replacing parents today. Technology has many forms and it has evolved a lot over the years worldwide as a source of information, recreation, communication, entertainment, and then has prevailed in our everyday life to the fullest. Technology is playing an integral part in our lives, but influencing our children in particular and last but not the least have made parents helpless to teach their children about the life ups and downs. The artificial world in the shape of the internet and social media is the biggest and significant elements that have made the parent’s parenting an orphan. But ultimately machines, wired world, artificial social world, and other technological creatures may affect the growth of your kids and teens when being used inappropriately or excessively and technology is creating the immense sense of isolation in the modern generation. Cell phones, gadgets and computer machines seemingly a tricky way to occupy your children, but ultimately technology in the shape of technological creatures are replacing the parent-child bonding time that can effect on the growth of the children either physically or emotionally. However, researchers say that would be countless vulnerable effects on your kids and teens who use the technology in the shape of cell phones and gadgets connected to the internet. Children spend most of the time on social messaging apps such as Facebook, Yahoo, line, Vine and don’t get closer to the parents and no doubt digital revolution and technology cost us to sacrifice our children’s future. Your children could involve bad health issues such as myopia, obesity, sleep disorders, depression, and anxiety. 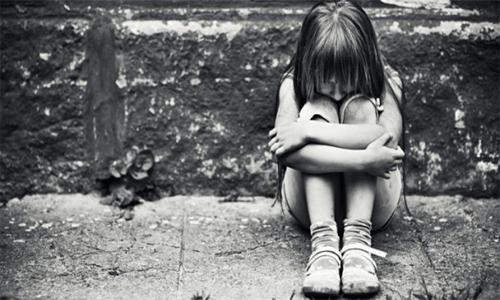 The young children may lack with the cognitive growth due to non–social behavior. How Technology Affects Socio-Emotional Development of Children? Obviously, when young kids and teens play online games, use social media apps and then do texting, chat conversations, shared media files such as photos and videos and Facebook Voice messages and WhatsApp Voice calls. Then they are compromising the social skills for real life and compromising the real-life communication skills due to lack of interaction with the real-life friends and family members especially parents. When young kids and teens don’t interact with the parents and always found using the cell phones, tablets and pads then it would be obvious that the technology is playing the role of the parenting and children ultimately lacks with the socio-emotional development for the real–life. At the end of the day, you will get to know only technology is regulating the children’s behavior and it depends on the exterior factors. A rise of digital citizenship of children and the typical parenting styles of parents are contradictory to each other in the modern technological world. However, In the future, when children will become an adult they will depend on other people or things to determine outcomes. We all know that the use of social messaging app and cell phone device connected to the internet is on the rise and young kids and teens are obsessed with the use of the digital world. Young kids and teens have multiple accounts on instant messaging apps and they interact with the online predators such as stalkers, cyber bullies, and sexual predators. All these predators are always in the hunt of young teens to trap them online to harm them verbally and physically once they trapped teens for real life meeting. However, young kids and teens also get involved in sexting having an online relationship and willingly believe in blind dates using dating social messaging apps like Snapchat and Tinder. 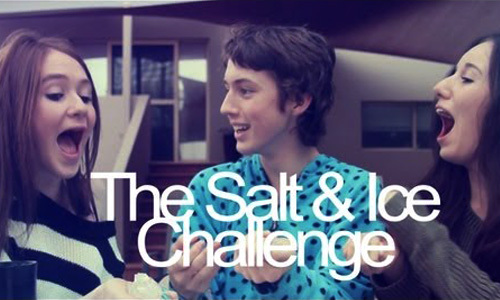 Young teens shared media as photos and videos in a compromised way based on self–obscenity. Moreover, young teens and tweens also use sneaky short texting codes to cheat their parents if they are surrounding them all the time. There is a number of low–cost alternatives that you could try with your child and don’t let your child behave like the orphan and don’t let the technology to adopt your children and don’t let technology to replace your parenting responsibility. Its older, but effective one, parents need to read with children and they should make them take interest in reading books instead of staring at screens all the time. Initially, when your children are enabling to read books, you should gift them a book based on child stories. You should read the books with your kids and ultimately they will take interest in reading books rather than using digital world all the time. You can teach them to go to the library to find out the best books. Parents can make kids and teens to take interest in art; this will explore their creativity, imagination, and curiosity as well. They will be able to express themselves in a better and unique way. However, art does not mean only drawing and painting, sculpting, collage, writing poetry and playing with instruments is an art. 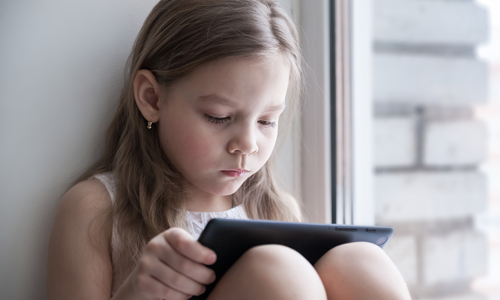 So, don’t let your child be an artist of social media and another tech–gadgets such as cell phones and tablets connected to the internet. Parents should play with their kids and teens at playgrounds and make them take interest in sports. So, parents have to take time to play with kids such as football, swimming, and other physical activities that help your kids to be smart and fit as an athlete. Cell phone and gadgets are modern times reality and recruitment of generation tech to the media-fuelled world is a common thing. But you can buck up your kids and teens to be a reasonable digital citizen rather have an obsession with the digital world. You can use tech–tools that can help you out to monitor your children social media activities to the fullest to prevent all the digital dangers that can exploit and manipulate your children. Parents should realize that negligence can ruin their children’s lives and they will behave like orphans and technological creatures would be their mother and father and the instant messaging apps, siblings. Don’t let the technology to adopt your children and do parenting on your own for your children bright future. Today parents have become step parents and technology is continuously adopting children and teens & parents parenting are fading away. So, parents need to something and don’t let their children live like orphans. Previous post How far is too far! Monitoring of Employee’s Emails within the Working Hours Next post How Non Jail-break iPhone Monitoring Solution Works?